New Delhi: Leading telecom player Bharti Airtel on Tuesday said it will double the company owned and company operated (Coco) retail outlets to 300 over the next one year to push for experience centres for customers as competition is set to turn intense. "Currently, there are 150 Coco stores across the country and in the next one year we are looking at doubling this number," Airtel CEO (West Bengal and Odhisa) R S Negi said here. "Point of presence through Airtel franchisee stores will be around 1200-1300 in India. But, the company felt the need to increase its presence with large format stores as experience centres for customers with changing data and devises ecosystem." Negi pointed out that with rise in real estate cost, there was low demand for franchisee large format stores and thus Airtel was setting up stores with an impetus on overall experience with outlets sized between 400 and 2,000 sq ft. He said in West Bengal the company has total six Coco stores, including four in Kolkata, and aims to open another 10 Coco stores city. Airtel was also planning to offer 3G from its own network from December, Negi said. 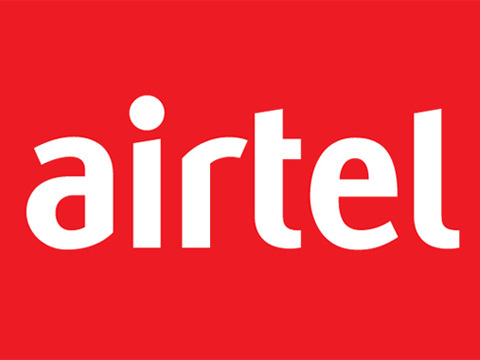 Currently, Airtel offers 3G service using Vodafone network as the company does not have 3G licence for the city. "With new allotment 900 Mhz spectrum, we hope to offer 3G from our own network from December," Negi said but did not shared the investment figures to build its own 3G network. Negi remained optimistic on 4G saying once mobile devises make inroads, the demand for new generation data technology would jump.